XLH Filter Bags are ideal for virtually any process filtration application requiring the removal of solids. Parker’s XLH filter bags are manufactured and tested under the strictest quality control standards to assure consistent performance. Parker’s XLH filter bags perform at high flow rates and viscosities to 10,000 cps or higher. 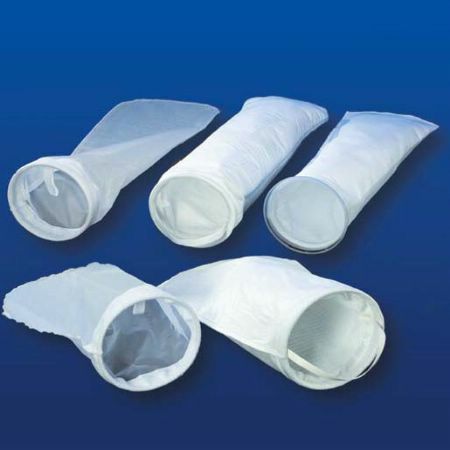 XLH high efficiency filter bags perform at efficiencies similar to depth cartridges. XLH bags are available in 0.5 µm, 1 µm, 2.5 µm,10 µm and 25 µm particle retention ratings.